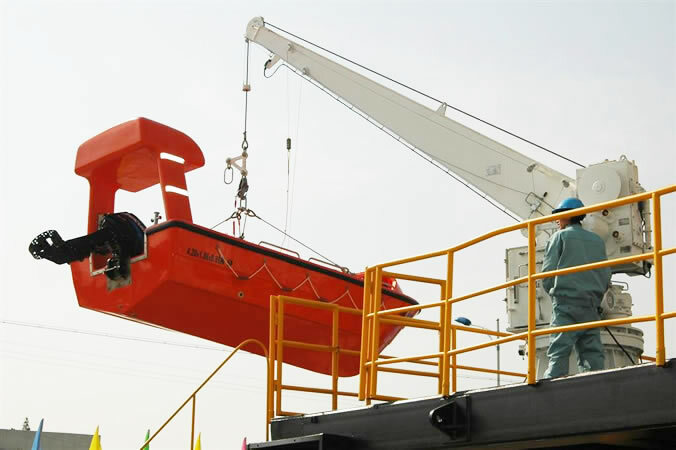 Mainly used for lifting and lowering rescue boat, and also for lowering life raft. The device is based on the latest SOLAS amendments and the rules of international life-saving appliances (LSA) & IMO. 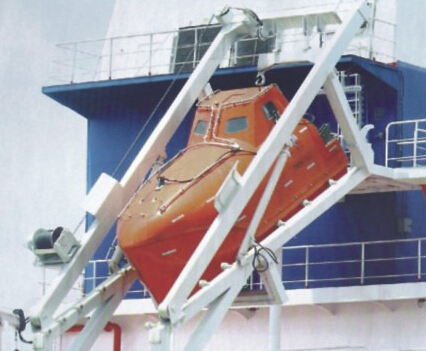 MSC.81(70) and other regulatory requirements of the manufacturing for safe and effective decentralization and recovery of lifeboats long-term operation in harsh marine engineering environment. 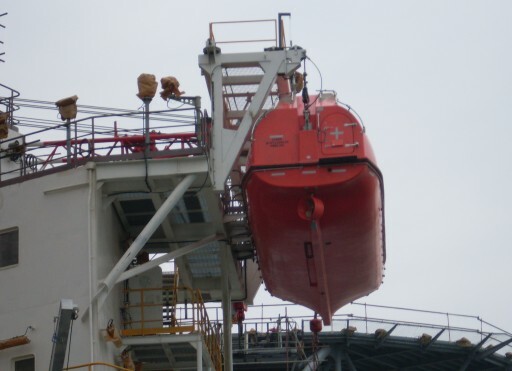 Meeting the passenger ships and all kinds of project vessel applicable requirements, meet the advanced international level.